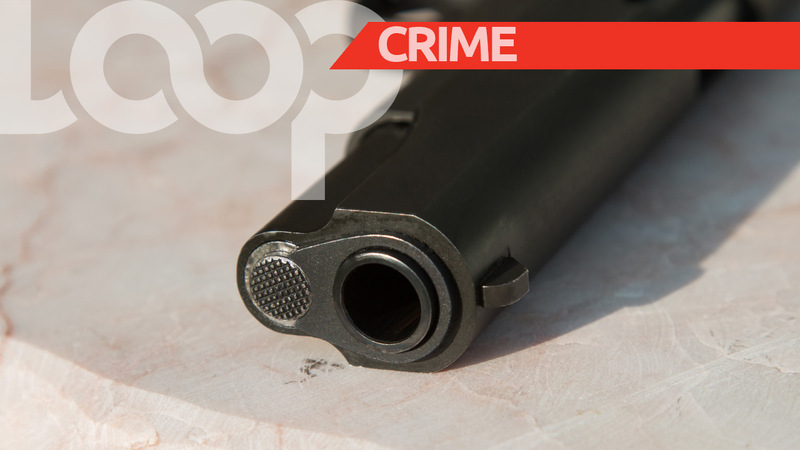 A total of 49 spent shells were recovered at the scene of a shooting in Marabella last night. Miraculously, the intended target of the shooters escaped serious injury, suffering only superficial wounds to his right calf and left buttocks. 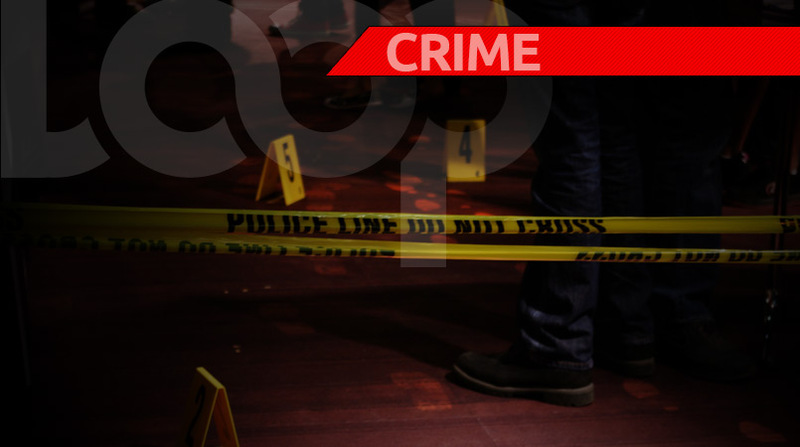 According to police reports, the 26-year-old victim was walking along Seaview Drive, Marabella, when around 9 pm on Saturday, he was approached by three men – one of whom he knew. 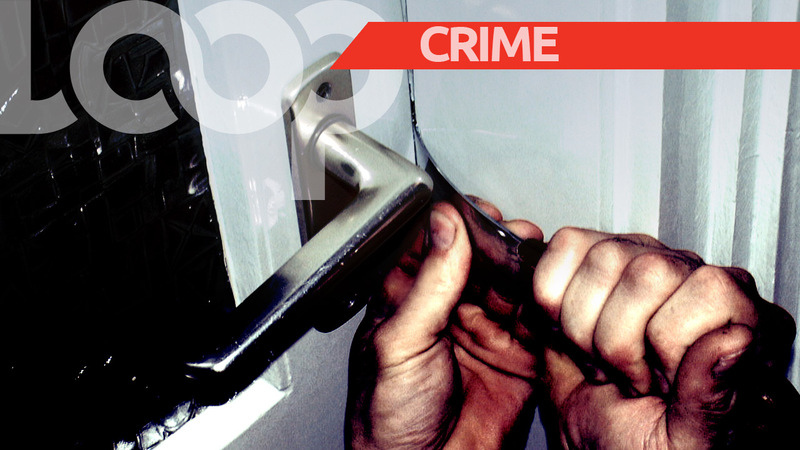 Without warning all three men pulled out firearms and pointed it at the 26-year-old. 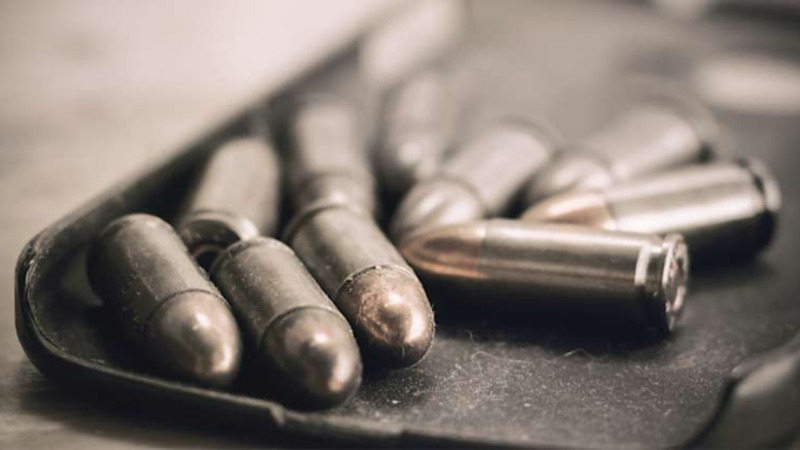 The Marabella man immediately reacted and fled the scene under a hail of bullets. He ran through a track to his home, all the while being chased. He managed to reach his premises and lock himself inside. Residents of the area notified the police, and a team of officers led by Sup Mohammed as well as Sgt Ifill, and including PC Williams and PC Khan, responded. Despite the harrowing experience, the victim refused to give a statement, and also refused medical attention. Police assured LoopTT that enquiries into this incident are ongoing, with the intent to arrest the three suspects in the immediate future.